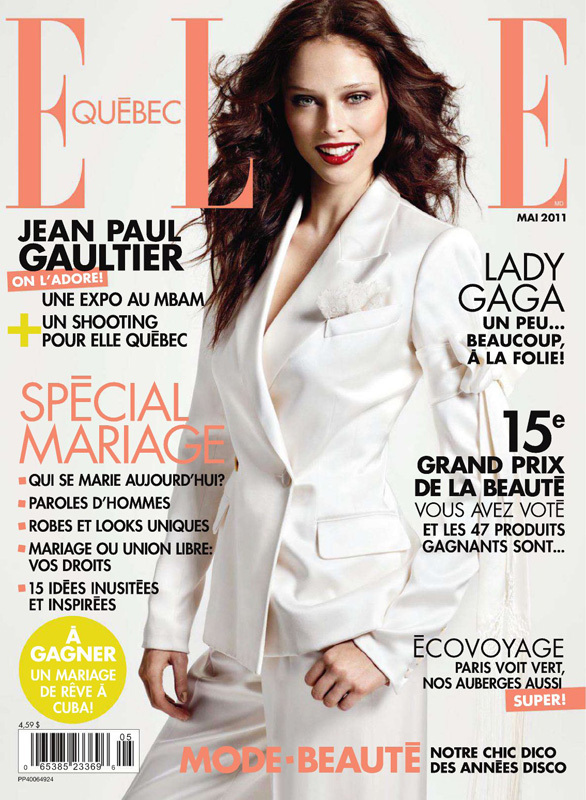 Supermodel Coco Rocha gracing the stunning new cover of Elle Quebec photographed by Nelson Simoneau. 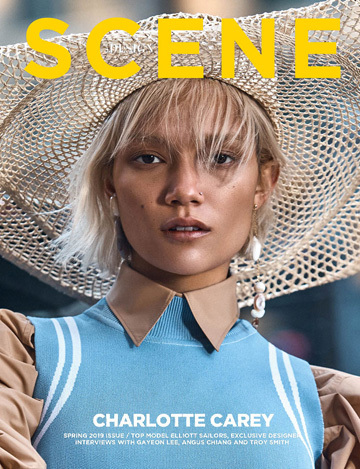 Previous article LINKS: Fabien by Surachai, Changes at Balmain, Daphne Groeneveld and more. LINKS: Fabien by Surachai, Changes at Balmain, Daphne Groeneveld and more.